What is the best way to ensure that your heating system will be reliable, safe and operating smoothly, even on the coldest winter nights? 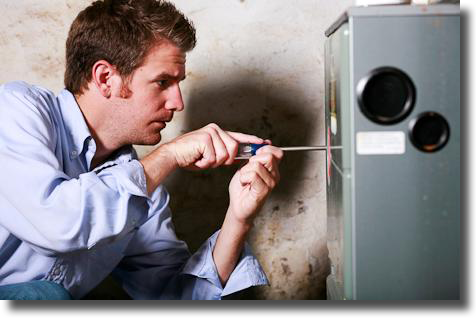 By regularly maintaining it – regular heating system maintenance is important to the life of your equipment. That’s why Family Danz Heating & Cooling offers comprehensive heating system maintenance plans to Capital Region residents, which helps them keep their systems in tip-top shape. 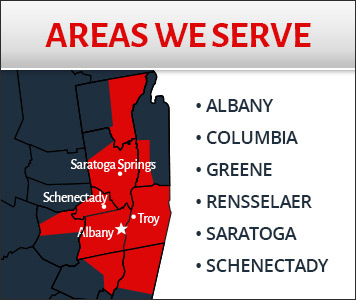 We offer heating system maintenance in Albany, Schenectady, Saratoga, Troy and surrounding areas.